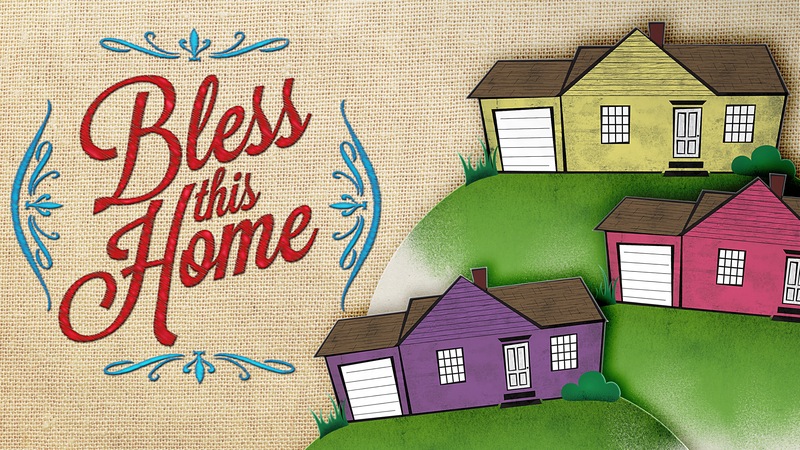 We all want to have a home and family life that is blessed by God. The challenge is: How do we find it? In this series, we will walk through Jesus' teaching in Matthew 5 and apply those lessons to our family life.